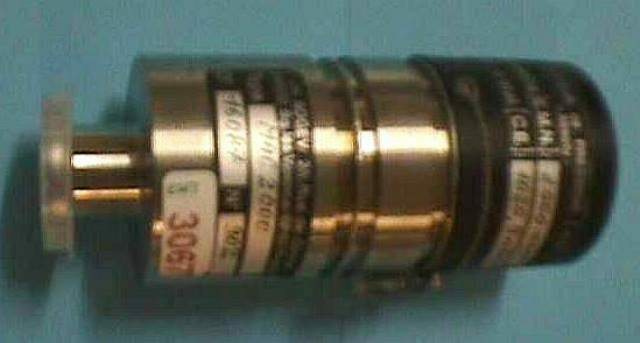 Absolute pressure sensor, two-wire type. Range 1 to 2000 mbar. Supply 12 to 30 V DC. Linear output signal of 4 to 20 mA.